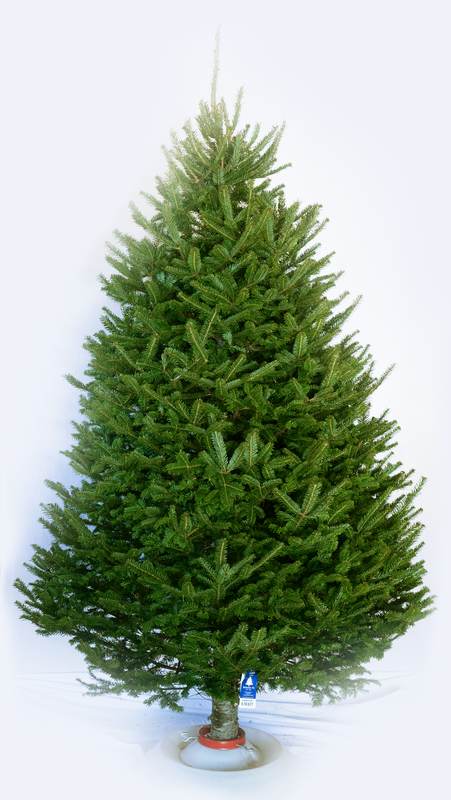 Giants Lake Balsam Fir are proud providers of Atlantic Canadian grown Christmas trees, hand assembled wreaths and baled brush. Our trees are grown on, and sourced from, environmentally sustainable woodlots located primarily in Eastern Nova Scotia. 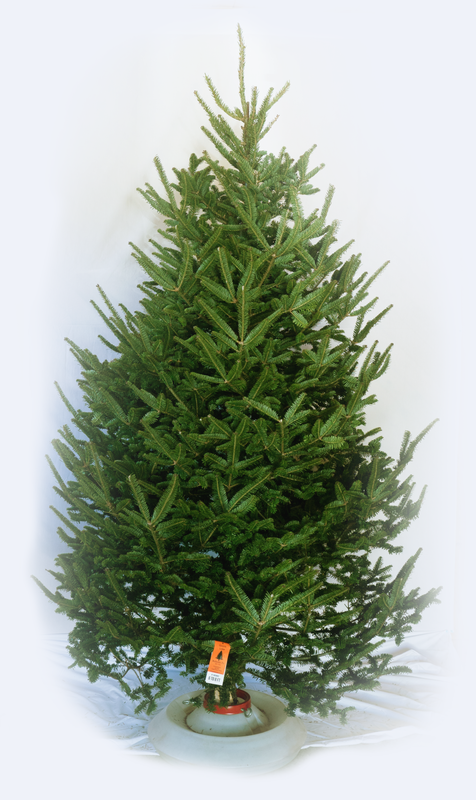 It is our commitment to provide our customers with only the freshest, highest quality trees and wreaths available. The woodlots the trees are grown on consist of naturally seeded stock, grown in uneven aged stands with important attention being paid to maintaining bio-diversity. With an abundance of natural seed in the existing seed bank, an average five or six new seedlings will naturally regenerate to take the place of the harvested tree. Using set criteria, harvested trees are evaluated for shape, density, number of defects and overall appearance in order to determine the market grade.